The full list of roads which will be closed during filming of a Hollywood movie in Glasgow has been announced by the city council. 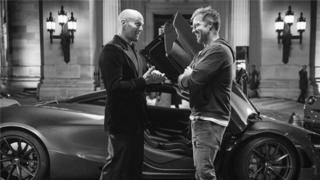 A crew of 200 will be working on the movie, which is a spin-off of the Fast and Furious franchise, between 24 and 29 October. Filming is also taking place in London.